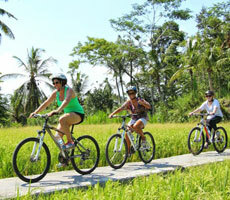 Best recommended Bali Tour Company that can be trusted, professional, and friendly with all the tourist holiday in Bali. Our team always try our best to provide the best service to our customers with an affordable price. We provide Nusa Penida Tour﻿, Nusa Lembongan Tour﻿, Fast Boat to Lembongan from Sanur, Fast Boat to Penida from Sanur, Fast Boat to Gili Islands﻿, Kintamani Bali Tour﻿, Uluwatu Bali Tour﻿, Bedugul Bali Tour﻿, Ubud Bali Tour﻿, Bali Dolphin Watching Tour﻿, Bali Cycling Tour﻿, Bali ATV Ride Tour﻿ or Quad Biking Bali﻿, Bali Rafting in Ayung﻿ or Telaga Waja river, Bali Buggy Tour ﻿are very favorite Bali Tours and Activities for both domestic and foreign tourists. The trip to Bali is an adventure in itself, but you also discover an entirely different world. Surprise and beauty will accompany you each step of the way, at every corner of your strolls and each of your encounters. 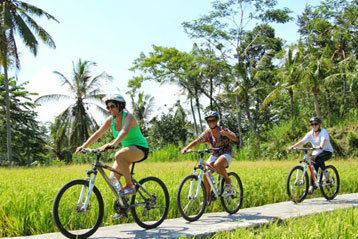 Plan exotic and customized Bali vacations with Tourist Bali's Bali holiday packages. 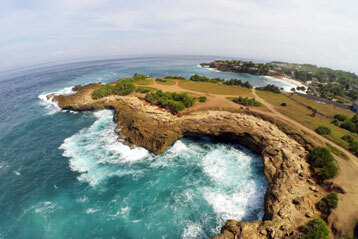 Travel to Bali by availing the Bali tour packages and have a wonderful traveling experience. 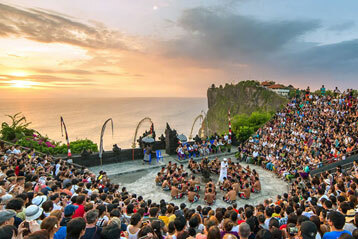 Explore the various places of interest in Bali by traveling around these popular travel destinations in the world. Wondering what to do in Bali Island? Discover then book Bali Tour Packages and Activities with us 'Tourist Bali', and other experiences to create unforgettable memories during your stay in Bali island! Bali Uluwatu Tour is a Bali Full Day Tour Package to visit Bali Uluwatu Temple with sunset view facing the Indian ocean and watching the hypnotic Kecak and Fire Dance Performance.